Are you a fan of dinos, or the films Jurassic Park and Jurassic World? Then, Dinosaurs Island Clark is one great adventure for you. Dinosaurs Island is an animatronic theme park and museum that is designed to offer visitors a unique interactive learning experience of the dinosaurs ere with life size creatures. It is situated in Clark Freeport Zone, Pampanga. The attractions will make guests experience a one of a kind educational entertainment. See dinosaurs come back to life again. 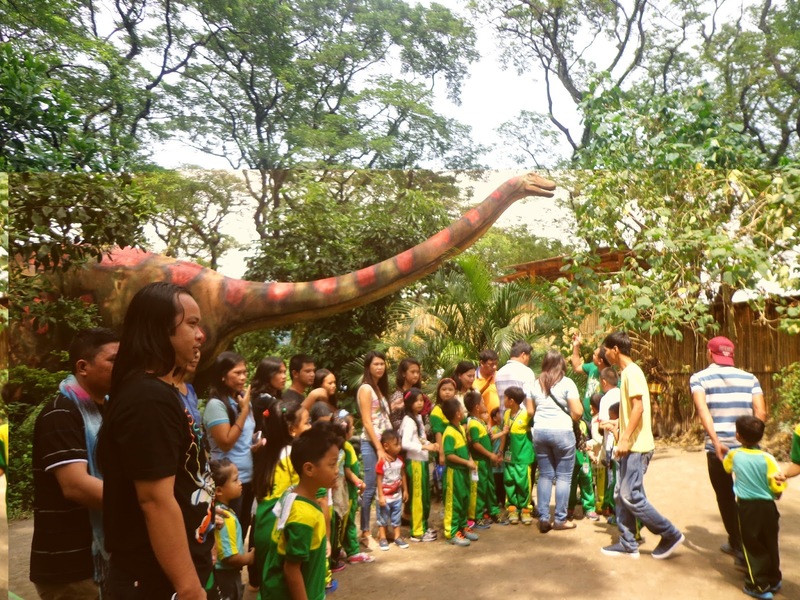 Experience dinosaur era, where gigantic and life-sized dinosaurs roam. See them, hear them, feel them, like they are real! This giant Brachiosaurus (a huge Sauropod dinosaur with a long, giraffe-like neck) will welcome the guests as they enter the Dino Trail. Parasaurolophus, a herbivore, long-crested, duck-billed dinosaur. Spinosaurus or spine lizard with very long spines growing on its back to form a "sail." Inside the Dinosaurs Island is the Fossils Museum where over 4 skeletons will help guests understand more about the age of the dinosaurs. Another attraction inside is the Dino World of Fun where the guests can watch the creatures come to life with realistic sound effects. Their latest technology, animatronics can make the giants run and move. Before exiting park, guests will be entertained by these huge dino mascots. They will dance for you and scare you at the same time. There are actually a lot of attractions inside like the Adventure Ride, Jurassic Safari Ride, 7D Super Screen and the Wonders of the World but we were only able to visit 2 because of limited time. Shopee 99 Super Shopping Day 2.0 is Live! How to get ahead through online education?